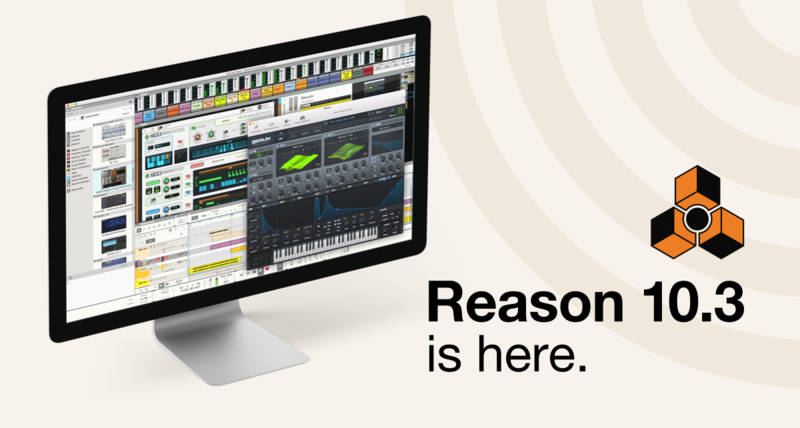 Special offer: Buy Reason before April 30th to get over $350 of plugins for free. 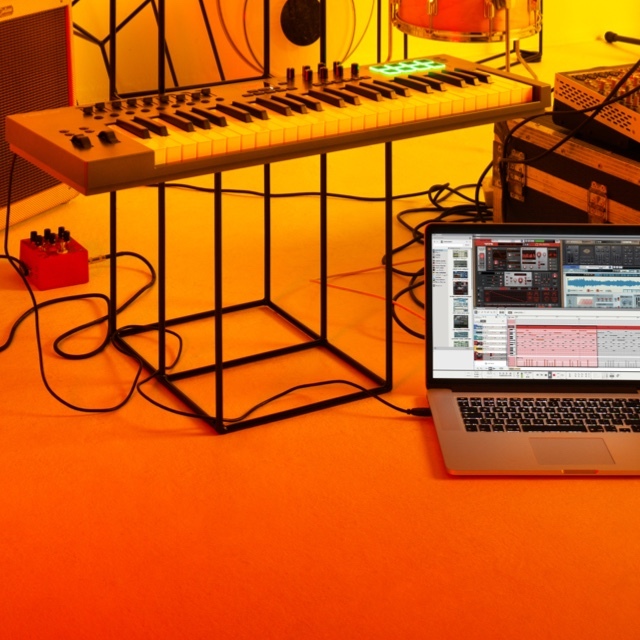 The much anticipated Reason 10.3 update has arrived. Here is product manager Mattias to fill you in on all the details. 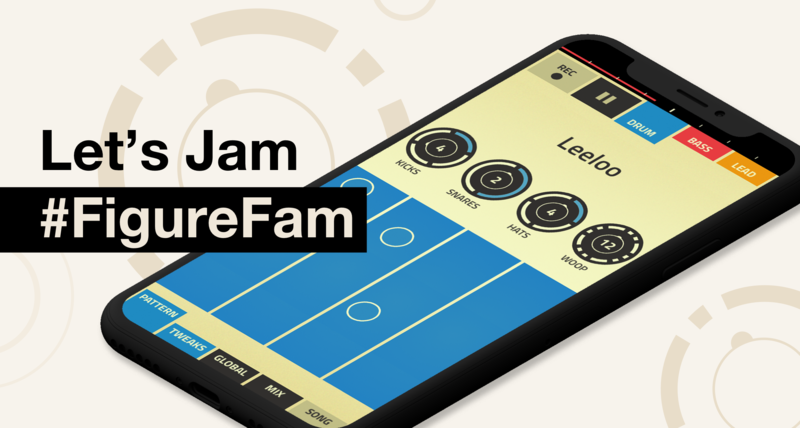 Propellerhead's beloved app Figure is back and the best way of celebrating that is with a lot of jams! Here's Figure aficionado Jakob Haq to inspire you to get your groove back with Figure. 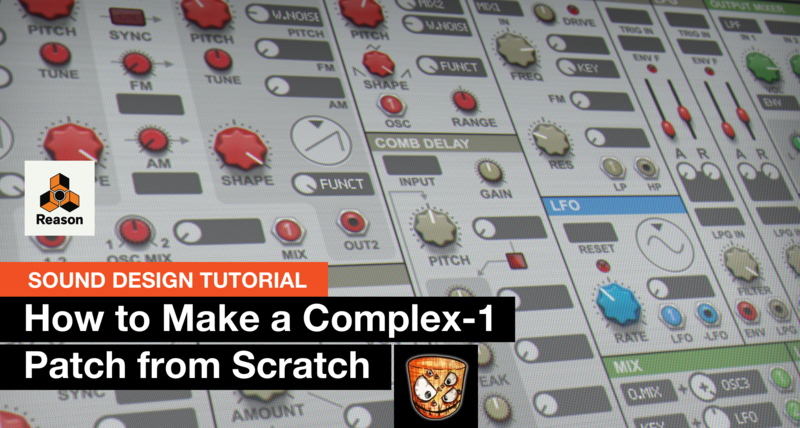 DivKid is back with part two of his series on Complex-1. 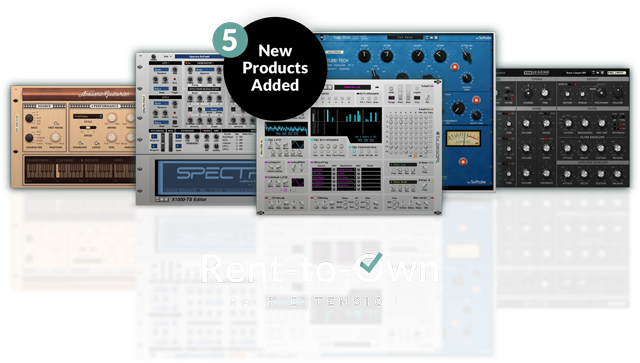 He will show you how to go from total confusion to creating bleeps, bloops and useful patches in no-time! 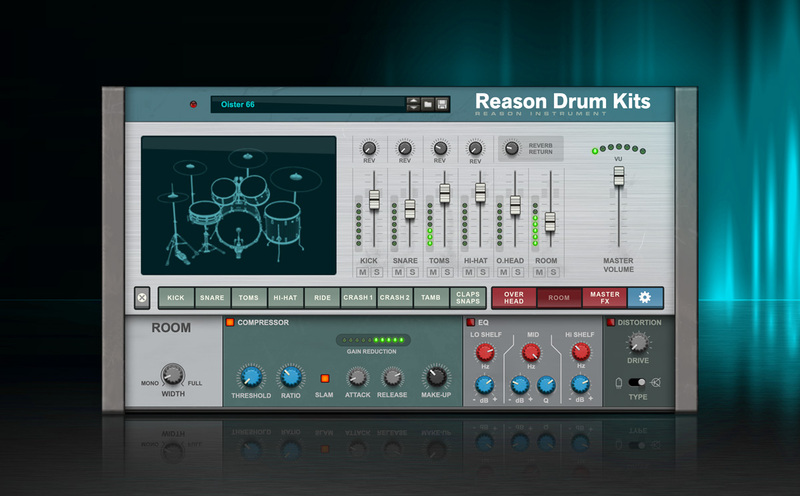 Add lively, realistic acoustic drums to your music with Reason Drum Kits. 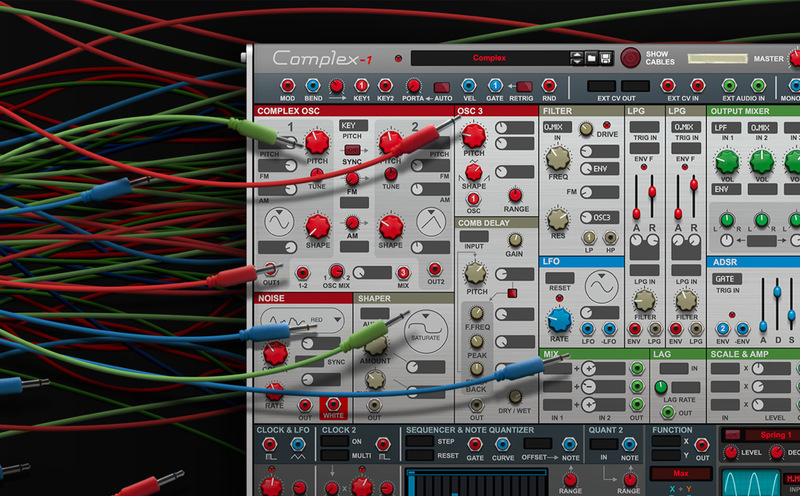 Dive into the weird and wonderful world of modular synthesis.